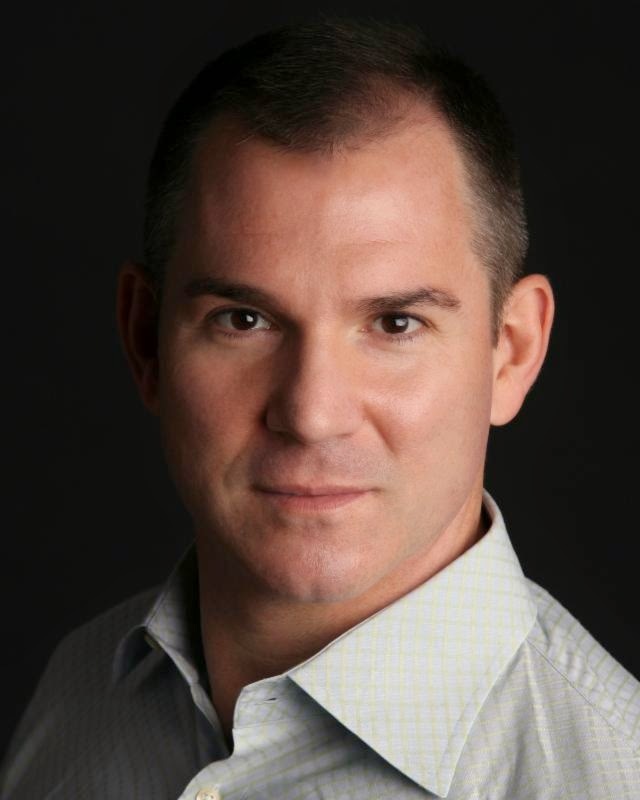 New York Times Columnist and Bestselling Author Frank Bruni explodes the myth that wealth and happiness hinge on acceptance by one of the most elite colleges. Over the last few decades, Americans have turned college admissions into a terrifying and occasionally devastating process. 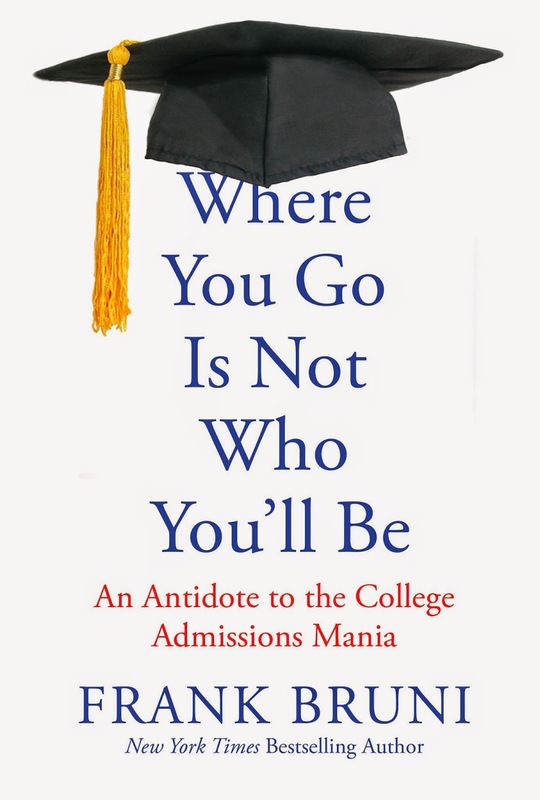 In WHERE YOU GO IS NOT WHO YOU'LL BE, Frank Bruni explains why, giving students and their parents a new perspective on this brutal, deeply flawed competition and a path out of the anxiety that it provokes. Through statistics, surveys and the stories of hugely successful people who didn't attend the most exclusive schools, he demonstrates that many kinds of colleges—large and small—serve as ideal springboards. And he illuminates how to make the most of them. 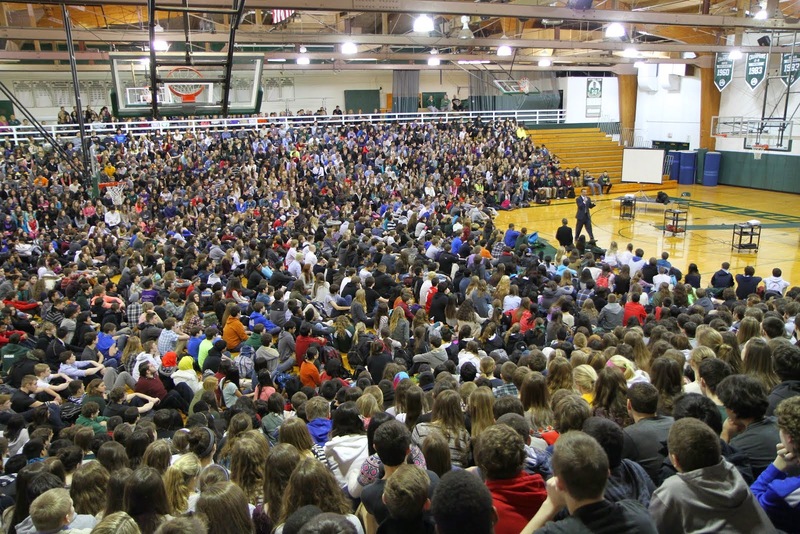 What matters in the end are a student's efforts in and out of the classroom, not the gleam of his or her diploma. Marquardt Admin Center, 1869 Glen Ellyn Rd. 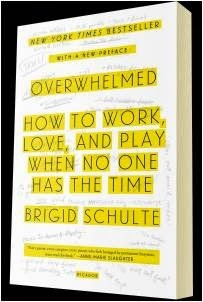 Washington Post award -winning journalist Brigid Schulte, a harried mother realized she was living a life of all work and no play and decided to find out why she felt so overwhelmed. 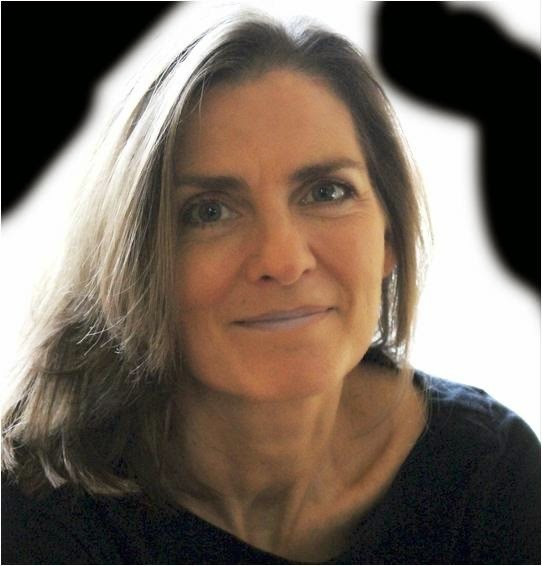 Here is a book about modern life-a revelation of the misguided beliefs and stresses that have made leisure feel like a thing of the past and how we can find time for it in the present. 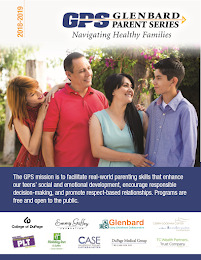 Participants will learn about parenting and the division of labor,why being overwhelmed physically affects the size of our brain, how school and home cultures haven't caught up with the way women live and work, and the key lessons about how to find time for the things that matter.